But Solo is a good surprise. It starts with a well done “fast & furious” sequence across the streets to catch the attention, and some romance in the air (the Gold Dice from The Last Jedi, anyone? ), but the scenes were too darks, maybe the movie copy I catched wasn’t so good. But the movie also delivers other good action sequences like the attack to the train, one of the best action scenes ever seen in a Star Wars movie so far. 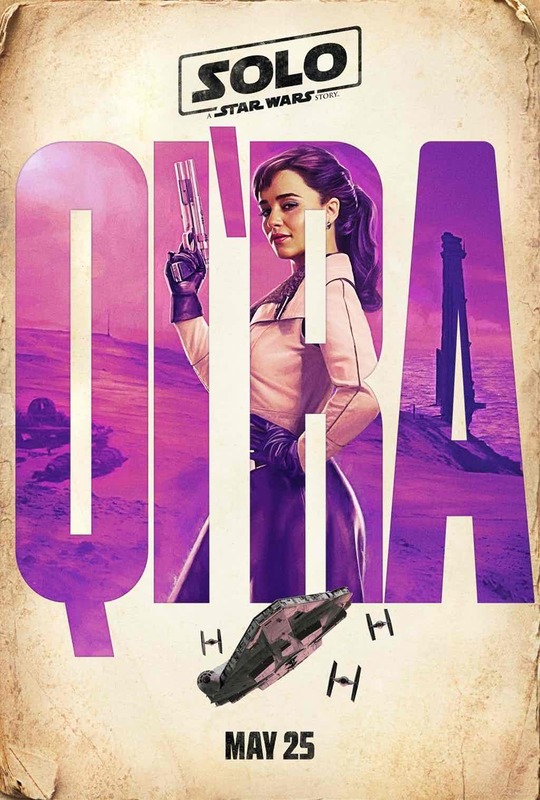 But like any superhero “origin” movie, they explain how Han gets his name (“Solo”), how he met Chewie (and almost was eaten by him – what remember us Luke in the Rancor pit in Return of the Jedi) and how he met Lando, and how he won the Millennium Falcon “in a honest game”… All backstory we already know from the previous movies, comics and books. But we always wanted to see in a SW movie. Solo is a good movie, funny, with great action scenes, good characters, full of twists, turns and betrayals, but not so good as Rogue One. Alden Ehrenreich is a good actor, but doesn’t convinces (what reinforces reports of Alden having lessons with an acting coach during the reshoots). For who suffered all his youth, he seems too joyful compared to the cynical and selfish Han we all know from A New Hope. 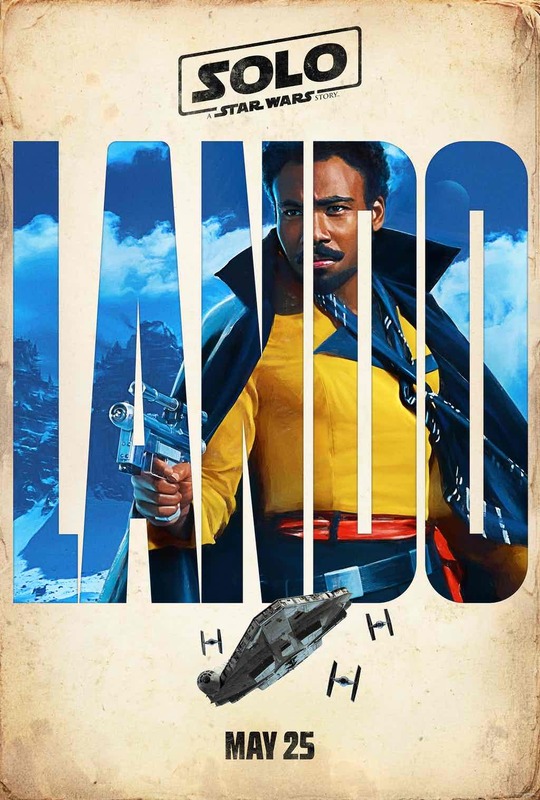 Donald Glover did well as Lando, and Woody Harrelson is an experience actor and a good choice for Beckett. Of course there are weak points and forced situations in the script signed by Lawrence Kasdan with his son Jonathan. He wrote Episode V but also gave us awful movies like Dreamcatcher and others. I don’t know how many times the script was rewritten to agree with the changes when Ron Howard took the movie after the original directors were fired. If you think Solo is too up, I don’t want to know how it would be if Christopher Miller e Phil Lord had being kept as directors. A parody maybe? The change of director seems to me now the best thing that could have happened. Although not familiar with the Star Wars universe (he would have turned down the direction of The Phantom Menace), the Oscar winner for A Beautiful Mind was able to fit the right dose of jokes, humor and surprises with tension, action and drama. Darth Maul apparition (with Ray Park back to the character he played in The Phantom Menace) at the end was so good to the movie as Leia in Rogue One, but more details and his real presence in scene (not just as hologram) would work better. But he was a good surprise, to remind us while you are not familiar yet with new actors playing old characters, that we are watching a Star Wars movie, without Jedi, lightsaber duels and no one talking about the Force, but a Star Wars movie. Just for curiosity, this is the first SW movie without C-3P0 and R2-D2. 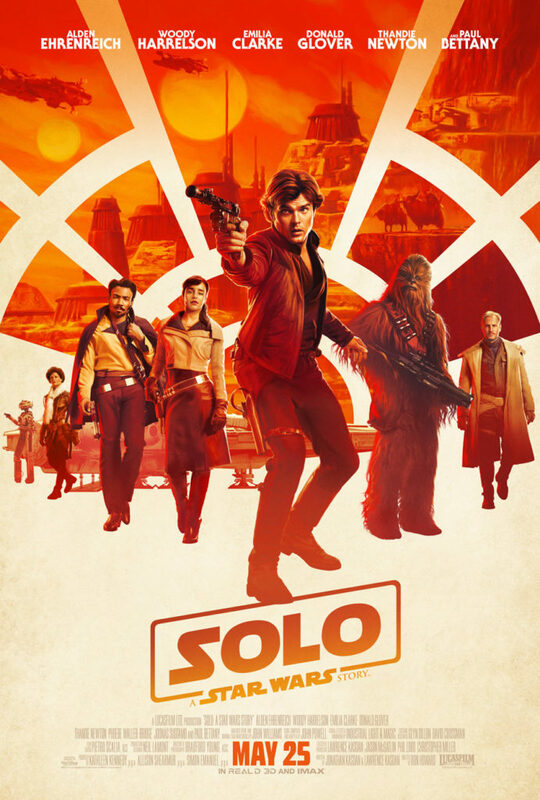 Solo is at least a good tried to bring back the old feeling of watching a good Star Wars movie. With some adjusts here and there, certainly more movies will be done (is known that Alden Ehrenreich signed for 3 movies), and we will see more of the young Han soon. Maybe we also can think about a Boba Fett cameo and Jabba as the main villain for the next Solo movie. And now, let’s wait the Kenobi movie! 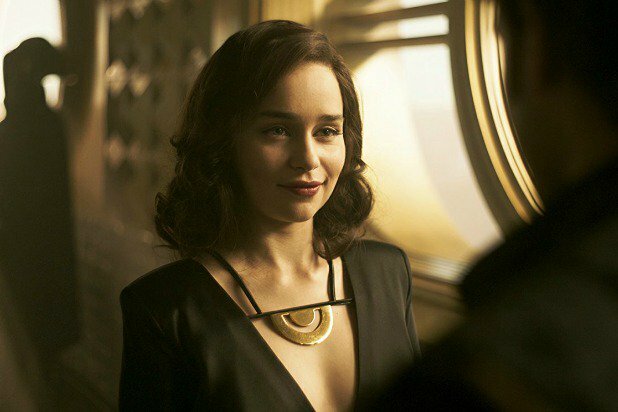 Solo: A Star Wars Story Reshoots: What’s Lord & Miller And What’s Ron Howard? Let’s be honest, Solo: A Star Wars Story is a risky move for Disney. Launched just under 6 months after The Last Jedi – which shared different opinions around the world – and after a long production process that included several rewrites, director changes and countless reshoots, expectations are high that the second spinoff of Star Wars in the Disney Era will repeat at least the success of its predecessor, Rogue One. After my disappointment with The Last Jedi, maybe Solo: Star Wars Story is the light at the end of the tunnel to showing the path that franchise should follow after Episode 9. 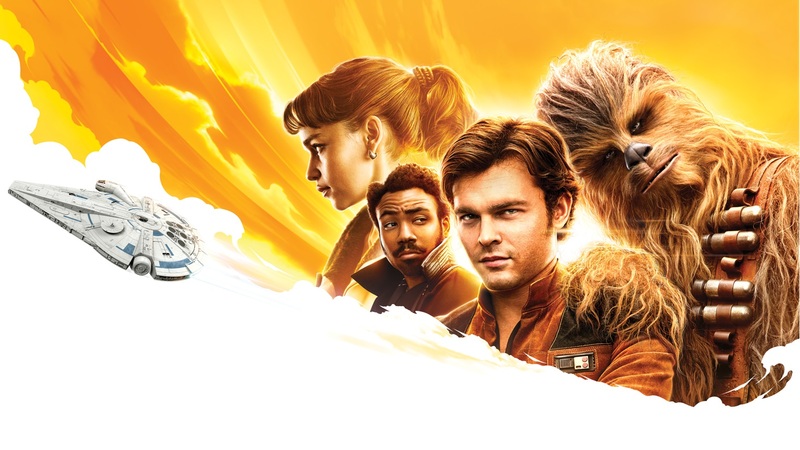 As Solo: A Star Wars Story prepares to open in theaters, it’s looking at a substantial global box office haul in its first weekend. The fourth new Star Wars film in this Disney era, Ron Howard’s spinoff is the first to brave the competitive landscape of the summer movie season. In the last three years, the galaxy far, far away has dominated the holidays with December premieres, which proved to be a very successful strategy. The Force Awakens, Rogue One, and The Last Jedi collectively grossed $4 billion worldwide, positioning themselves as events and taking advantage of minimal competition. 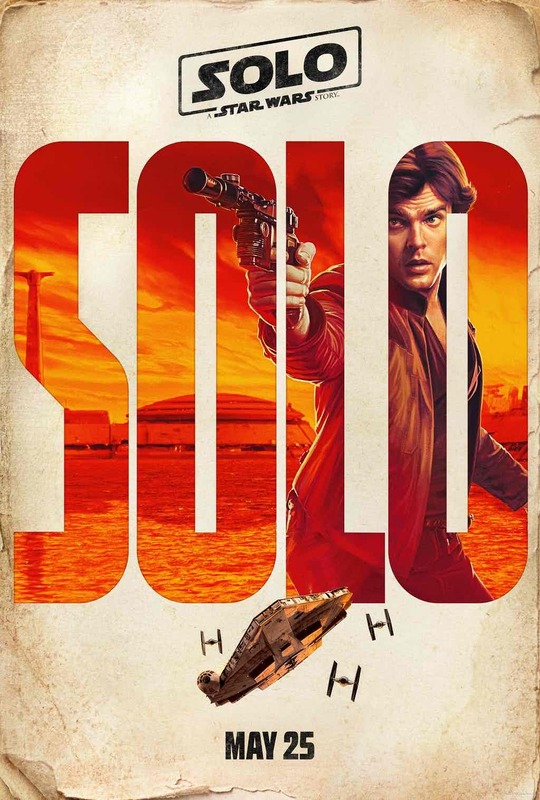 Arriving just one week after Deadpool 2, Solo won’t have that luxury, but it looks to be in fine shape commercially. Even if its domestic opening weekend is the lowest of the modern Star Wars films, expectations are it will break the Memorial Day opening weekend record. 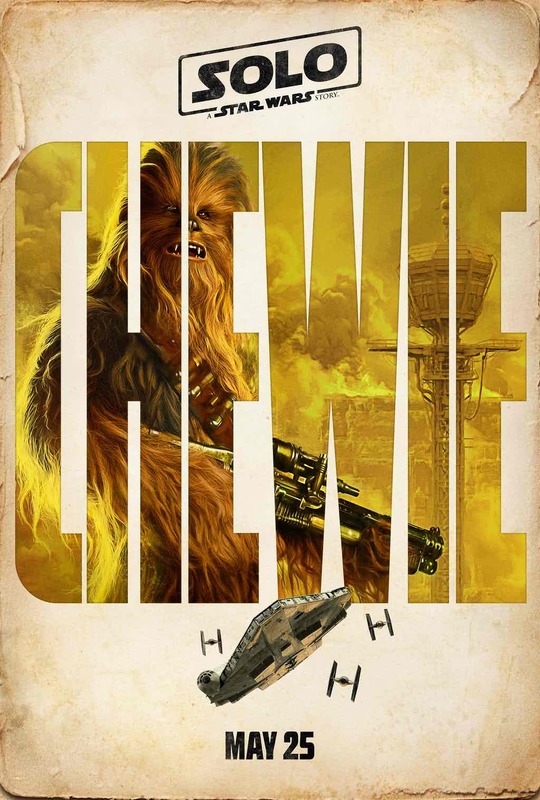 Of course, the franchise is just as popular worldwide as in the United States, and audiences all around the globe are going to come out to see the adventures of young Han and Chewbacca. 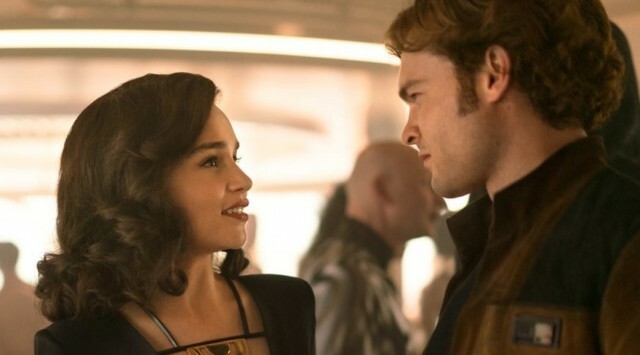 Solo, which underwent substantial reshoots following its unprecedented director change, was not exactly a cheap movie to make. Reports indicate it cost Lucasfilm in excess of $250 million, which would be higher than the $245 million price tag of The Force Awakens. 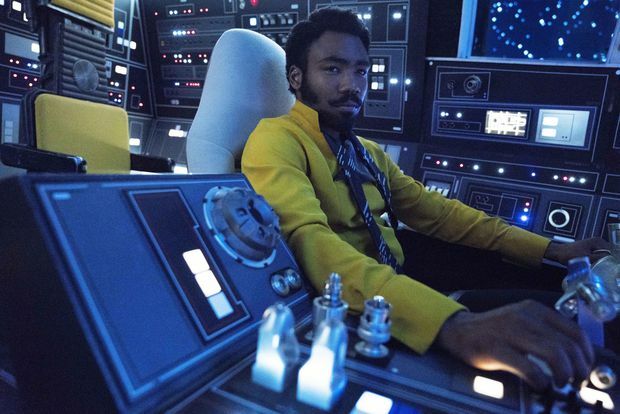 Because of the production woes, Solo finds itself in a position where it needs to do massive business in order to turn a profit. Fortunately, it’s poised to recoup its production budget in a single weekend, setting the stage for a lucrative run. Since the Solo reactions aren’t as enthusiastic as previous Star Wars movies, it’ll be interesting to see how strong its legs are, but there’s no reason to think right now there’ll be a drop-off. While Deadpool 2 is still early in its run, Solo doesn’t have much to worry about for the next few weeks. Avengers: Infinity War has already done the majority of its damage at the box office, and there isn’t another four-quadrant blockbuster until Incredibles 2comes out in the middle of June. 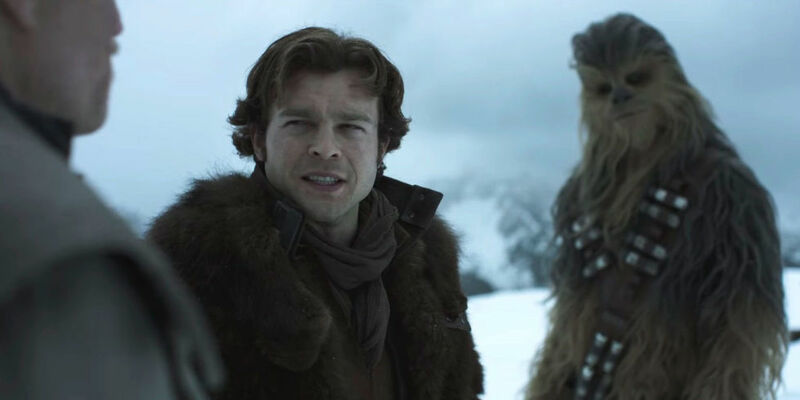 As long as Solo connects with viewers and goes down as the fun heist movie many say it is, it should be considered a success – despite everything it went through. Enjoy the Star Wars Day. Visit starwars.com to see more about the Star Wars celebration day.